One level home on .48 acres with open living areas. Vaulted & wood ceilings. 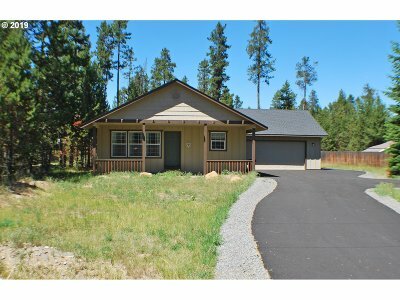 Large breakfast bar & newer appliances. Community has boat ramp on Big Deschutes River. Minutes to Sunriver, Mt. Bachelor & Cascade Lakes. Home is connected to community sewer & water.